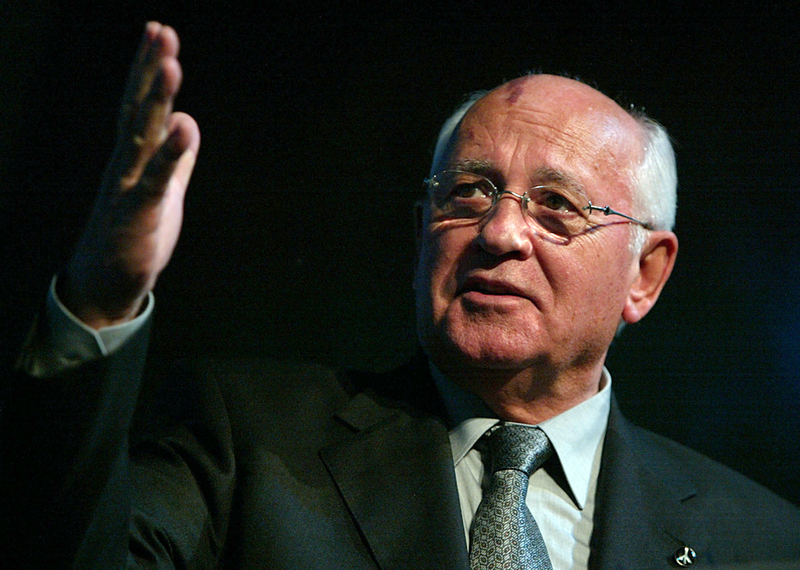 Former Soviet leader Mikhail Gorbachev. Russian President Vladimir Putin has congratulated Mikhail Gorbachev, ex-USSR president and head of the Gorbachev Foundation, on his 86th birthday. The congratulatory message has been published on the Kremlin website on March 2. "For many years, you have been engaged in important social activities and research, taking part in expert discussions on ways to develop the global community and boost international cooperation. Your vast knowledge as well as your extensive professional and personal experience are fully applicable for this significant effort," the message reads. Putin offered Gorbachev his warmest wishes, and in particular - good health. Mikhail Gorbachev, born in 1931, is a prominent Russian politician and a public figure, the first and only president of the Soviet Union (1990-1991). From 1992, he has been president of the International Foundation for Social, Economic and Political Studies (or the Gorbachev Foundation). In 1990, he was awarded the Nobel Peace Prize. The former Soviet statesman has been presented with more than 300 state and public awards, diplomas, honorary certificates and various insignias. Those include three Orders of Lenin (awarded in 1971, 1973 and 1981), the Order of the October Revolution (1978), the Order of the Red Banner of Labor (awarded in 1949 for "outstanding work during harvesting"), the Honor Badge (1966), the Order of Honor (2001), the Order of St. Andrew (2011) just to name a few. The ex-USSR leader has also received many foreign awards and prizes.